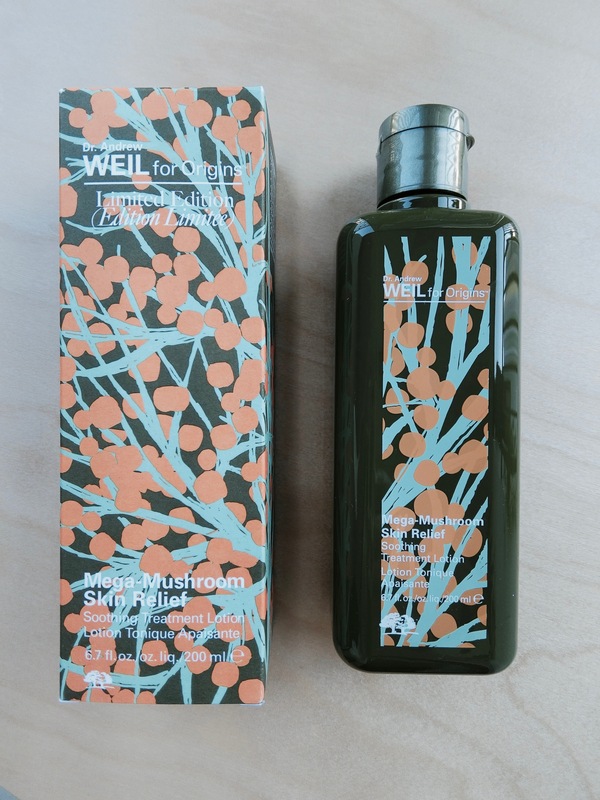 Origins’ bestselling lotion from its signature Dr Andrew Weil range now comes in a limited edition bottle and an extra large 400ml size ($99). Formulated with the potent reishi mushroom and antioxidant-rich sea buckthorn, the relatively viscous lotion is made to calm sensitive skin, while protecting and softening it. Perfect for use in this hazy weather. Use it as the first step of your skincare routine after cleansing and before the serum, for more supple, smoother, and more resilient skin. I love its fresh herbal scent too, which reminds me of a resort spa. The formulas are made without parabens, phthalates, mineral oil, paraffin, synthetic colour and fragrances – just what those with intolerant skin, needs. Dr Andrew Weil also donates all after-tax profits of his royalties to the Weil Foundation; which champions integrative, and more humane medical treatments.